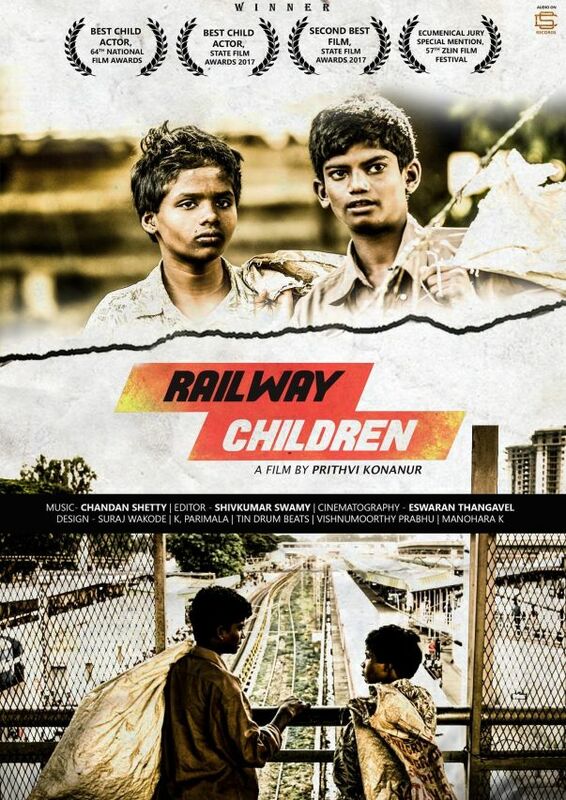 Railway Children is a Kannada feature film produced by Tin Drum Beats of Udupi. 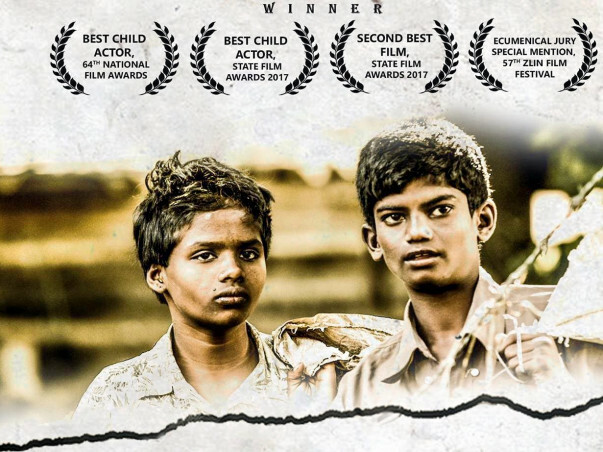 started as a crowdfunding project right here on Milaap in 2015, Railway Children was completed in 2016. Today, Railway Children has won multiple State, National and International Film Awards with more nominations and official selections. The film has been appreciated by critics and audience alike. We want to bring this film to the audience soon. We want to release the film in cinemas across the state, hopefully on December 1st. With that in mind, we’re starting this crowdfunding campaign. 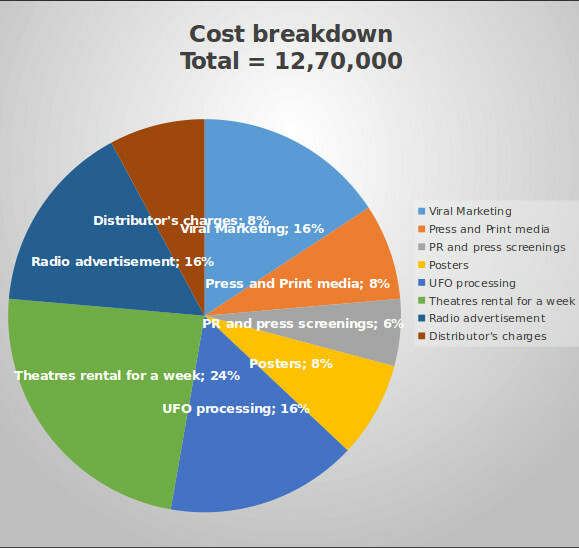 The money that we raise now will cover marketing and distribution costs. You can see the budget breakdown below. Apart from the great feeling of contributing to a serious social cause, you will also receive the following rewards. Thank you message on Official Facebook page. CONTRIBUTOR scrolling credit at the end of the movie. One time online streaming password to the movie Railway Children. ASSOCIATE scrolling credit at the end of the movie. Two tickets to special screening of the movie. A copy of the book Rescuing Railway Children by Lalitha Iyer and Malcom Harper. You’re an INVESTOR of the film and you’ll get a shared credit at the end of the film. You’re entitled to a share - commensurate with your investment - in the earnings of the film through all domestic theatrical distribution only. You’re an ASSOSIATE-PRODUCER of the film and you’ll get a shared credit at the end of the film. You’re also an equity stake holder in the earnings of the film through all domestic TV distribution only. You’re an EXECUTIVE-PRODUCER of the film and you’ll get a full page end credit . You’re entitled to a share - commensurate with your investment - in the earnings of the film through all TV and theatrical distribution only. Both domestic and foreign. You’re also entitled to a share - commensurate with your investment - in the earnings of the film through online streaming and DVD sales. Four tickets to special screening of the movie. You’re a CO-PRODUCER of the film and you’ll get a shared opening credit and full page end credit. You’re also entitled to a share - commensurate with your investment - in the earnings of the film through all government subsidies. Two tickets to the theatrical screening of the movie. You’re a PRODUCER of the film and you’ll get a full page opening and end credit to the film. As a Producer of the film, you can attend film festivals and represent Railway Children on invitation from the film festivals. You’re entitled to a share - commensurate with your investment - in the earnings of the film through the following: theatrical and TV distribution (domestic and foreign),DVD sales, Online streaming, Producer/film awards from film festivals, Government subsidy and any other source of income for the film. You’re welcome to be a part of the whole production process. 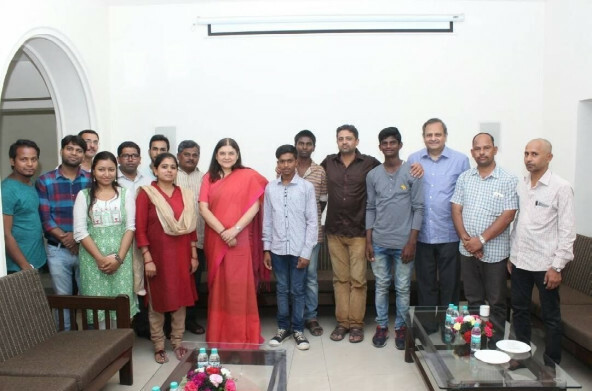 Chief Guest at the special screening of the movie which includes a dinner with the film crew and dignitaries.